After the bird heavy escapades of yesterday, today was all about the hills. 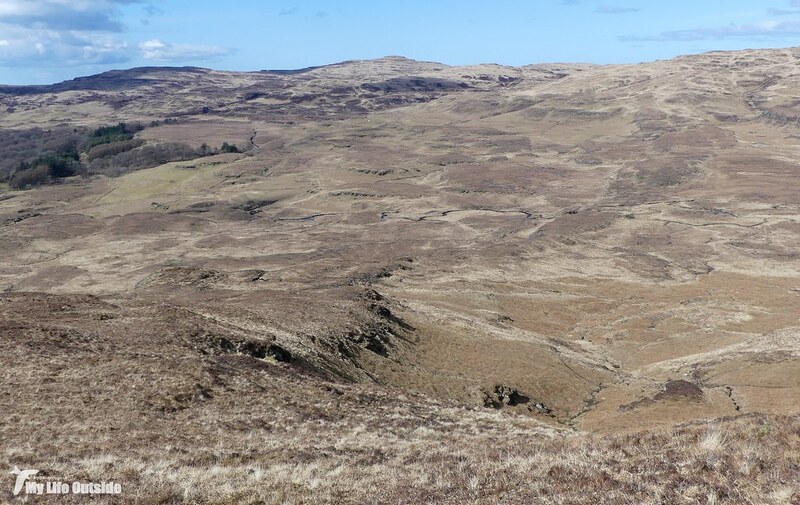 For a long time now we’ve had our eyes on a ring of peaks located west of the hill road above Torloisk, ancient formations which encircle an area of lowland creating an almost perfect amphitheatre. Throw in an as yet un-bagged trig point and I find myself wondering why on earth it’s taken until now to finally tackle this inviting area. 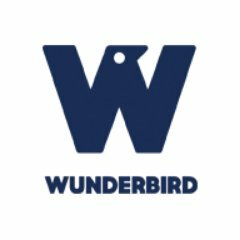 Once again the weather was simply glorious with a clear blue sky and just the right amount of wind to keep temperatures when climbing comfortable. Visibility in all directions was outstanding and, in all honesty, words will never be able to do justice to the experience so instead this will be a photo heavy romp across the summits of Cruacahn Odhar, Beinn nan Clach-corra, Beinn Bhuidhe (our second Mull summit of that name), Meall Ruadh, Cnoc an da Chinn and Cruachan Loch Trath. I hope you enjoy. This was our view not long after starting the long climb up from the hill road behind Torloisk. 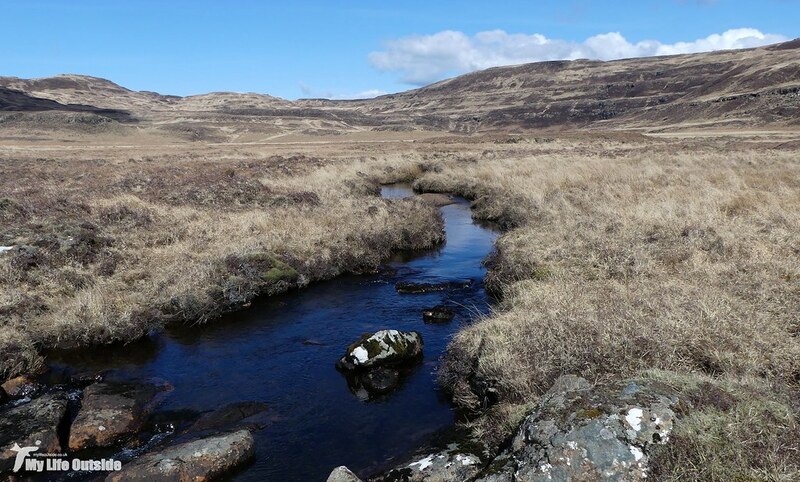 After only a few minutes the road itself was completely hidden and we were beginning to get our first glimpses of the landscape which would mark this walk out as something really rather special. 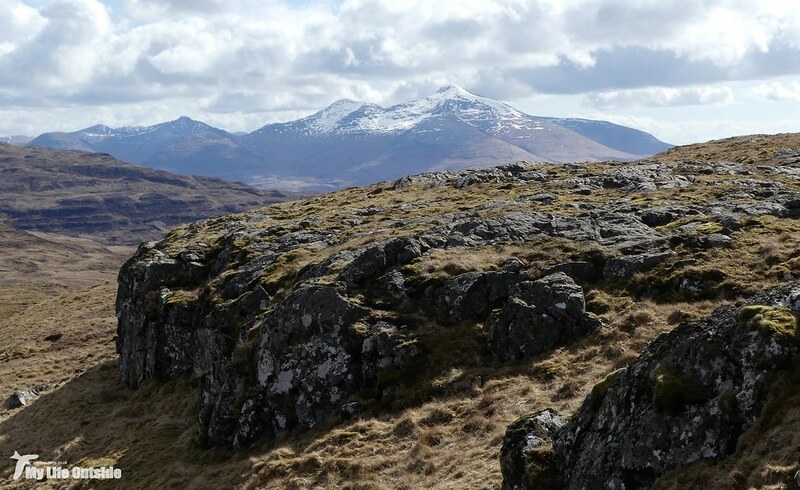 Our first peak, although a relatively indistinct one, came in the shape of Cruachan Odhar. Despite being named it's easy to miss on the ground. A short distance away sits the much more impressive summit of Beinn nan Clach-corra. 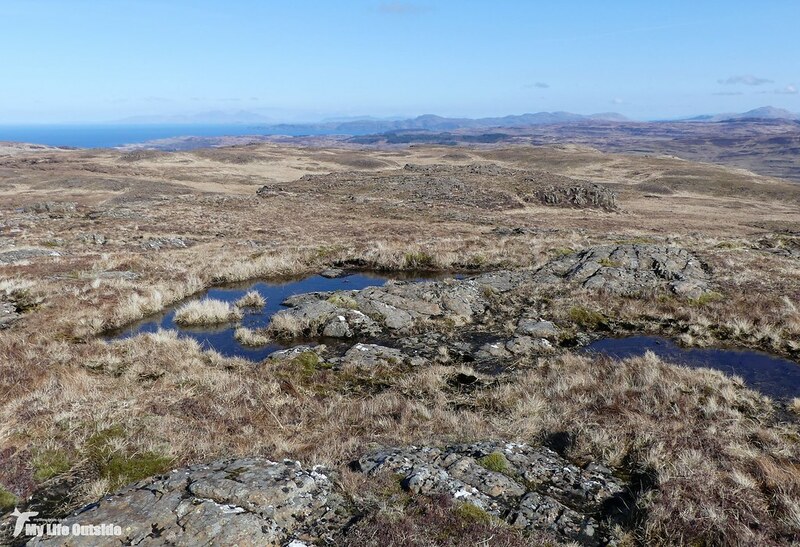 At 315 meters high it's officially classified as a Tump and offers commanding views out across the islands of Ulva and Gometra. 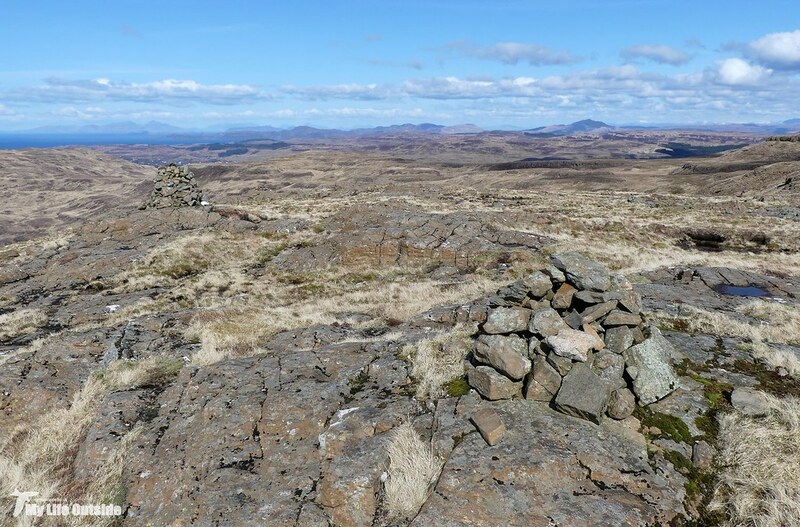 For those who read my posts from last summer the distant peak to the right is Beinn an Lochain, another summit well worth bagging if you ever get the chance. 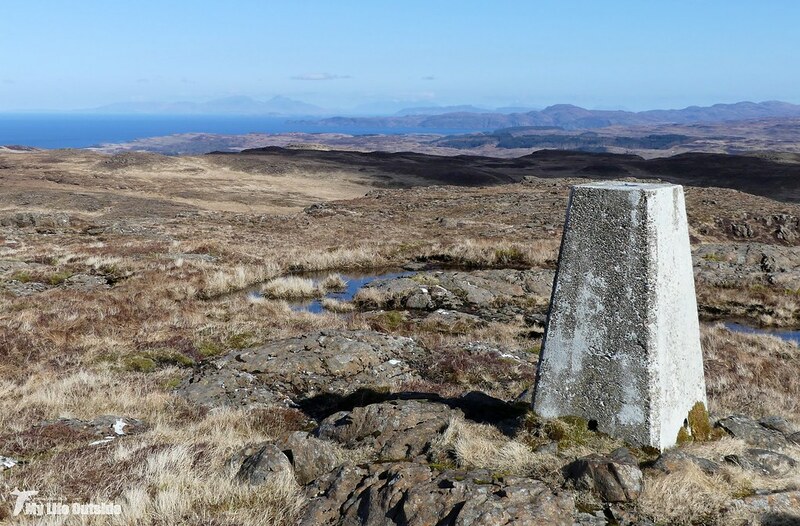 Beinn nan Clack-corra is also home to what would be our only trig point of the day, a new one for my collection and a rarely visited example at that if the logs on Trigpointing UK are any indication. 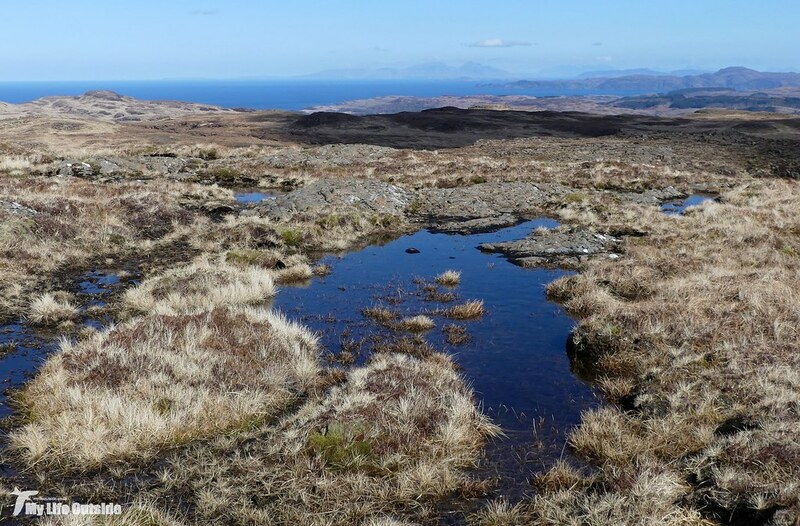 Despite appearances the going underfoot was relatively dry but that didn't mean there wasn't the occasional bog to be carefully negotiated. Definitely a walk only for those wearing decent boots. Looking back towards Beinn nan Clack-corra having dropped down into a hollow located south west of its position. From here you get a really good sense as to why we call this the amphitheatre walk. 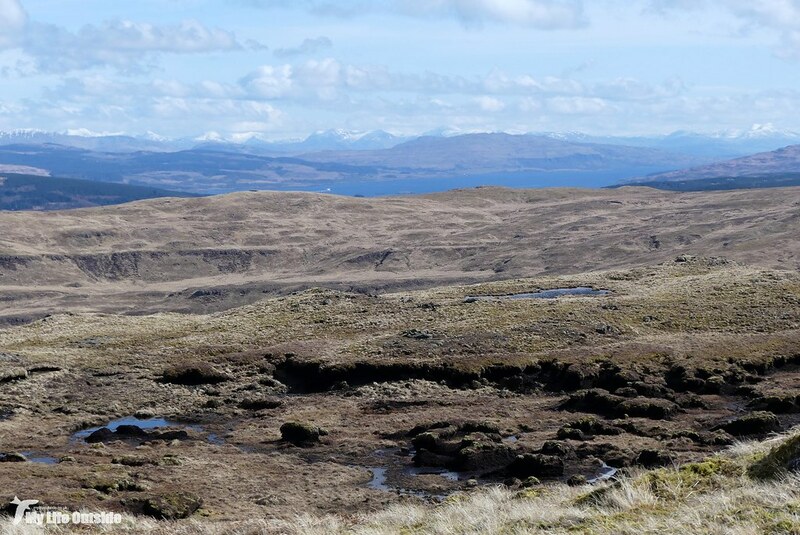 To the right is the rapidly retreating Beinn nan Clack-corra and in the distance on the left, Cruachan Loch Trath. 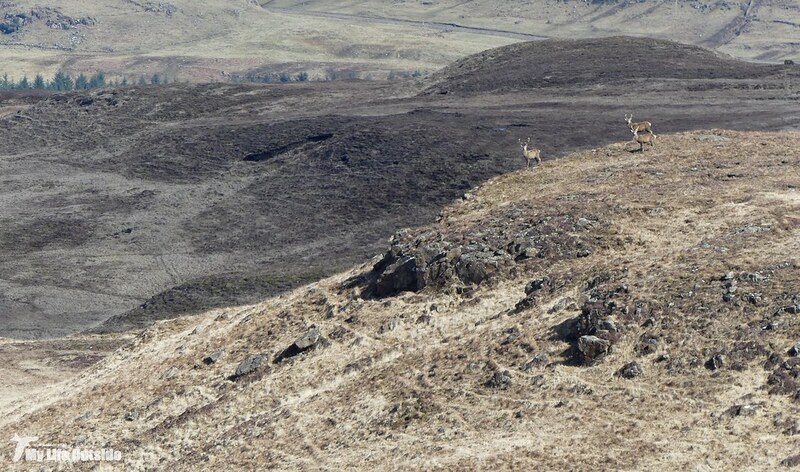 Red Deer were an almost constant presence throughout, these stags standing proud between us and the distant glen road. 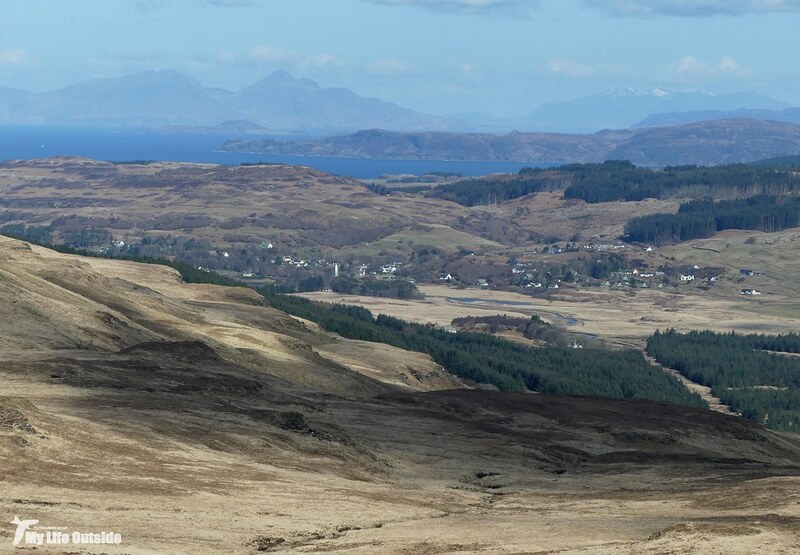 Looking down the glen to Dervaig with Rum, Skye and the Ardnamurchan Peninsula beyond. 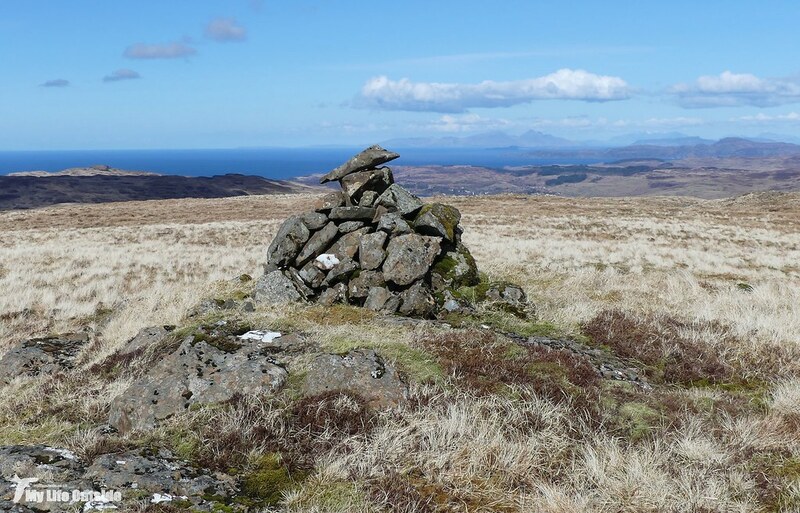 Summit number three was Beinn Bhuidhe, the second peak we've climbed on Mull carrying that name. I believe it translates roughly as big hill and is used fairly commonly across Scotland. Indeed Mull herself has a third over by Calgary and that is definitely on our to-do list next time we're up. 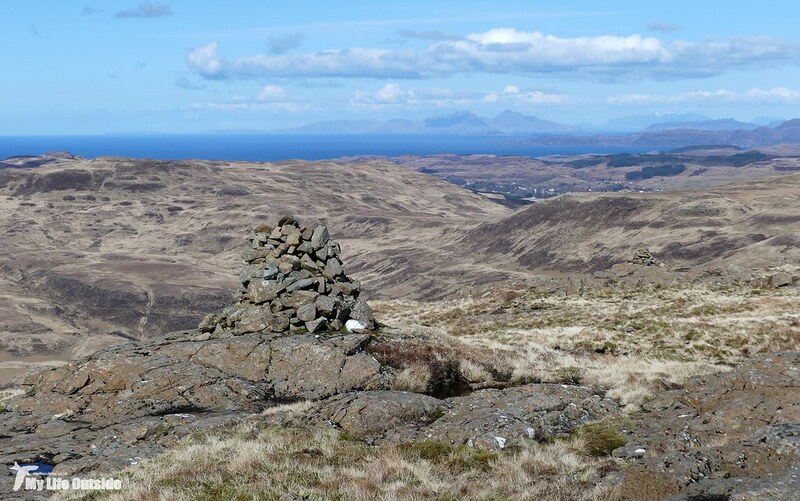 Meall Ruadh followed soon after and is marked by a simple stone cairn. 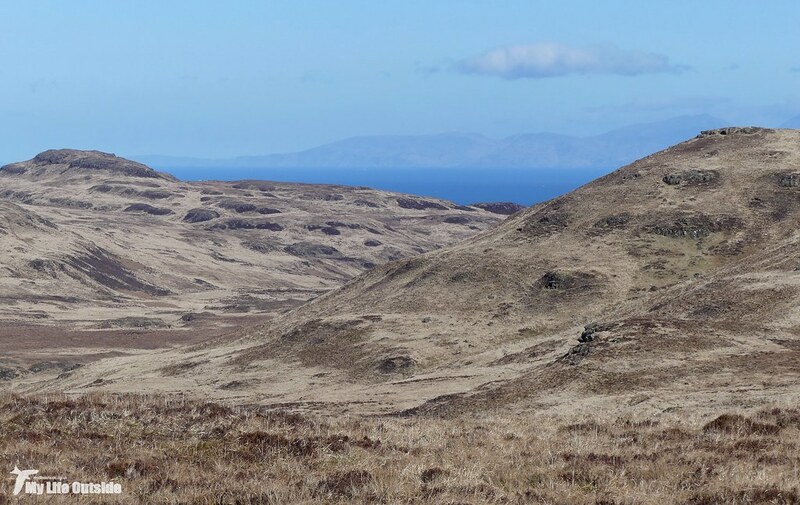 Whilst heading over to Cnoc an da Chinn we got our first proper views across to the mainland and its snow capped mountains. Ben Nevis is out there somewhere but as to which one exactly? Your guess is as good as mine. Closer to home Mull's very own Ben More hove into view, the only Munro on the island and a classic climb which we've enjoyed several times in the past. I'd have loved to have made another ascent during this trip but with that much snow on the final approach to the summit we decided it would simply be too dangerous to attempt without the use of crampons. 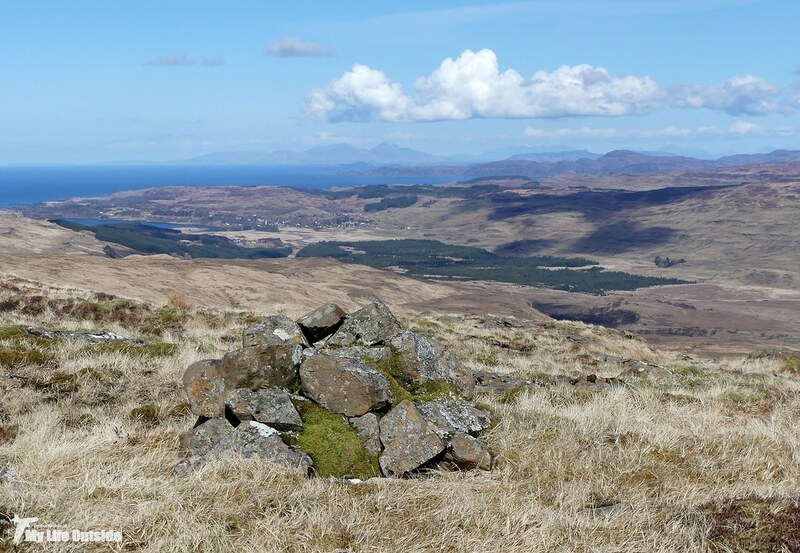 Another summit cairn marks the top of Cnoc an da Chinn, our highest point of the day. 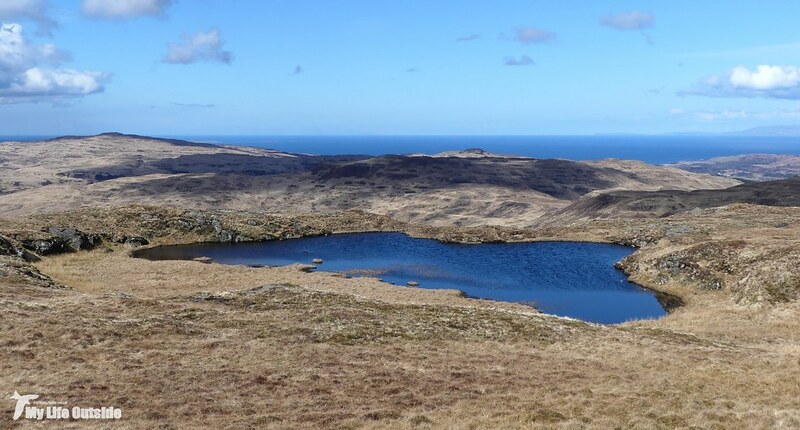 I recommend the small detour while up here to see Lochan Leirg, quiet today but worth keeping an eye on as spring develops. Then all too soon we were arriving at Cruachan Loch Trath marked by its twin stone cairns, our final summit of the day and arguably the most spectacular. In perfect light we could see for miles in all directions, not another soul in sight. 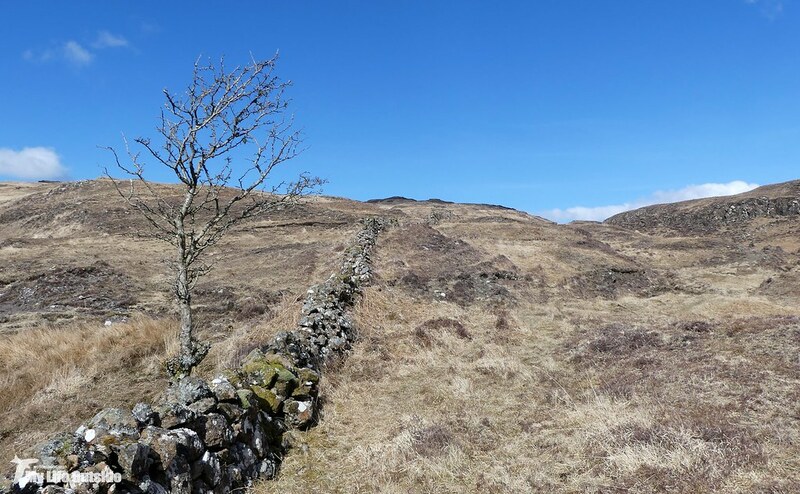 Of course everything that goes up must come down and our long descent was via what we refer to as the "dragon's tail", a long, curving ridge of rock which leads down from Cruachan Loch Trath and into the bowl at the centre of this amphitheatre. Being down on the level again after a day amongst the hills felt strange but what a way to round off an epic walk. At just over six miles this was an excellent day’s walking with plenty of height gained (and lost) with conditions underfoot relatively dry considering. 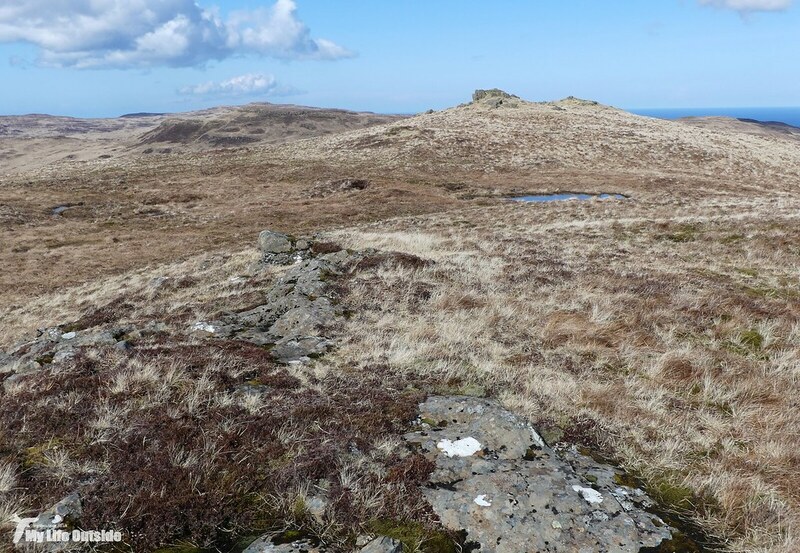 Birds were thin on the ground as they usually are at these altitudes with Meadow Pipits and Skylarks most numerous. We also got good close views of a passing Raven plus two Red Grouse which didn’t hang around for long. Mammals were well represented by a couple of sizeable Red Deer herds and a lone Brown Hare, and in a sign that things may be warming up we also enjoyed brief views of our first Common Lizard of the year before it too scarpered. Really though it was the hills and surrounding scenery which make today so memorable, another walk to add to our “must do again soon” list. Stunning...as only Mull can be.Thank you for sharing these beautiful scenes.